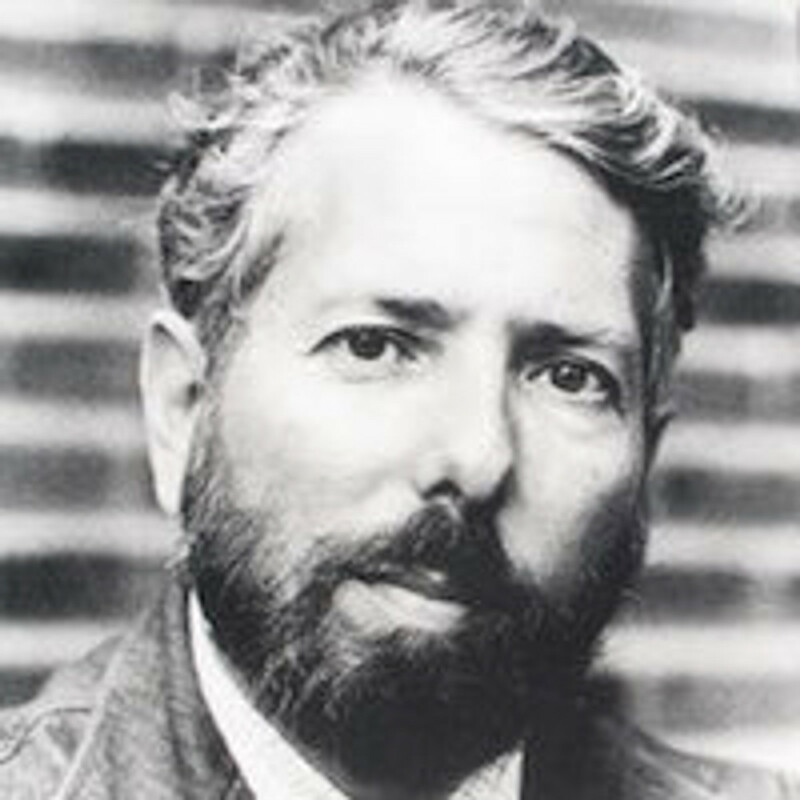 Stanley Milgram was born in 1933 in New York City. He took a bachelor’s degree from Queens College in political science and received his Ph.D. in the social relations program of Harvard University in 1960 under the direction of Gordon Allport. Milgram spent from 1960 to 1963 at Yale University conducting the obedience experiments for which he quickly became internationally famous, and for which he received many honours including the American Association for the Advancement of Science prize in sociopsychology. The first reports of this work appeared in 1963, but the full series of experiments was first published in his 1974 book Obedience to Authority, which was nominated for a National Book Award. Milgram returned to Harvard in 1963 and remained there until 1967, when he moved to the Graduate Center of the City University of New York as head of the social psychology graduate program. In 1980 Milgram was named a distinguished professor of psychology by the Graduate School and University Center of the City University of New York. Milgram passed away in December of 1984. At the City University of New York, Milgram conducted a seminal series of experiments on the psychology of urban living, and he wrote and produced an award-winning movie, The City and the Self, as a further expression of his insights into urban life. Milgram was a fellow of the American Psychological Association and the American Academy of Arts and Sciences. In 1972 he won a Guggenheim Fellowship to spend a year in Paris developing his work on mental maps of Paris and New York. He was, in addition to all of this, an amateur songwriter, photographer, and inventor of games and gadgets.